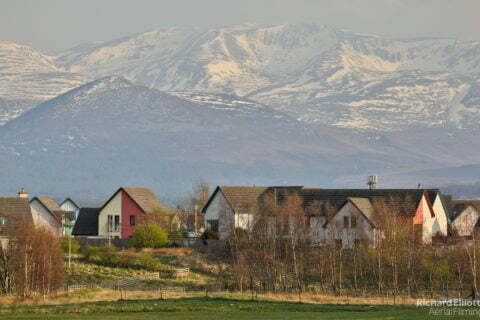 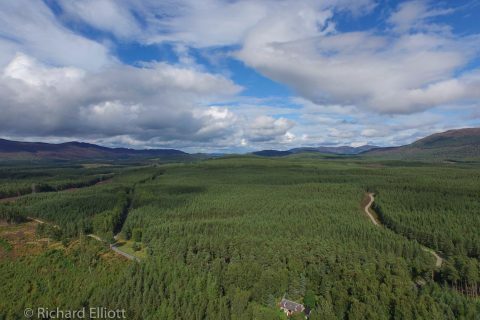 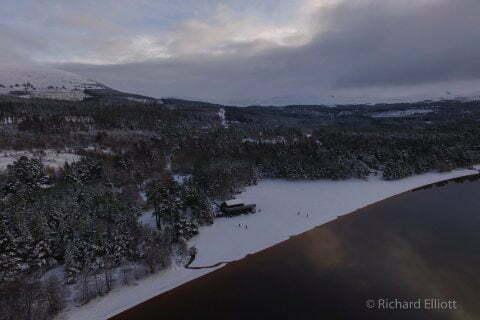 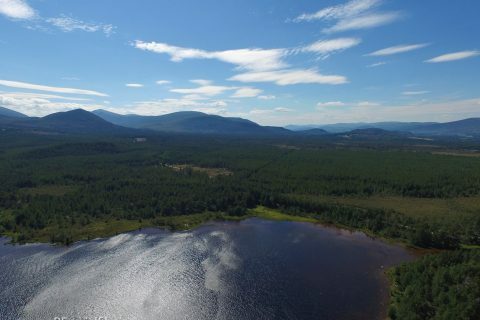 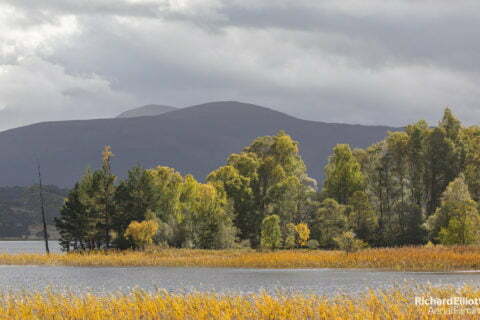 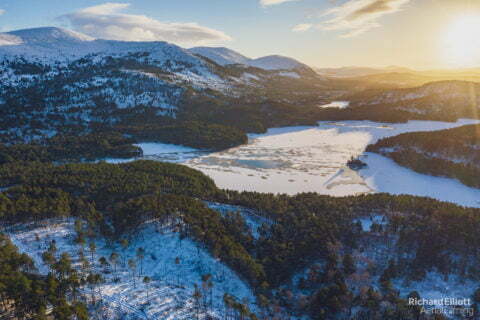 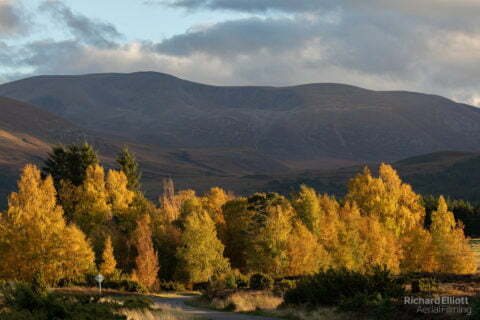 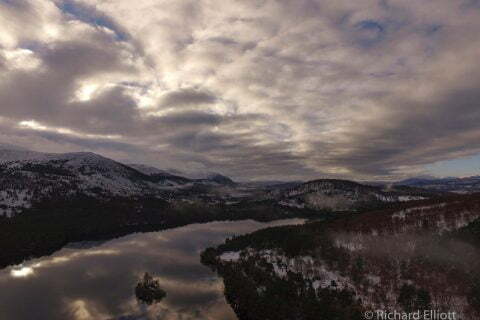 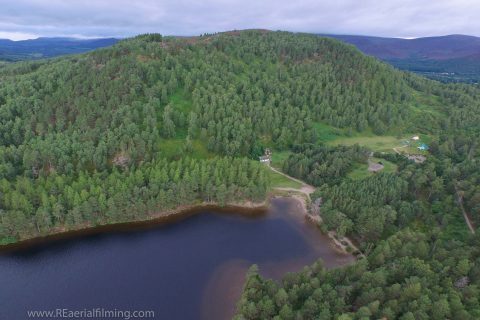 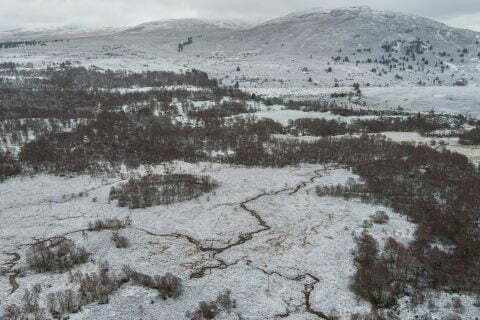 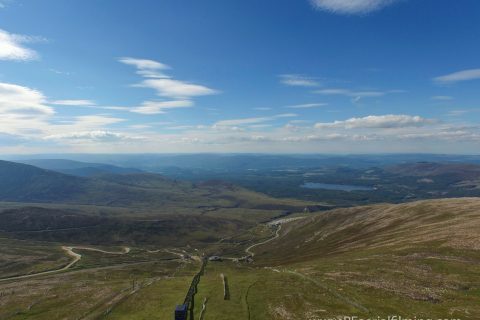 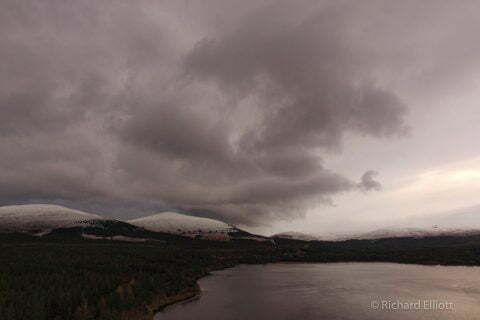 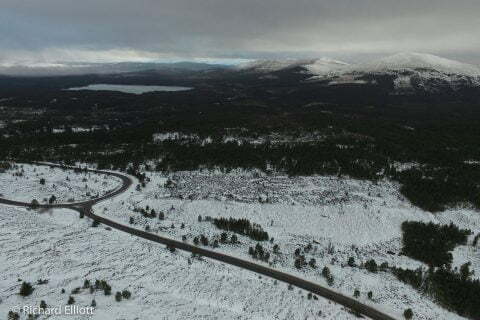 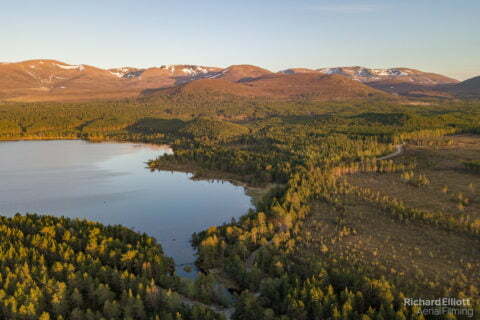 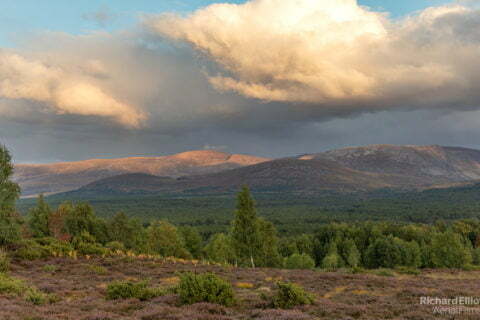 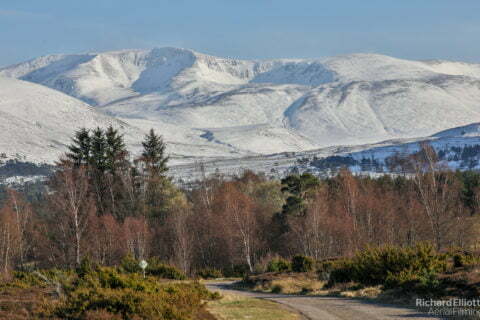 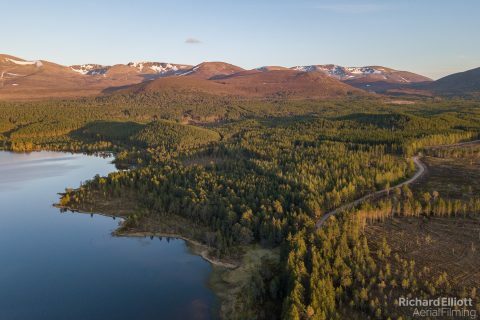 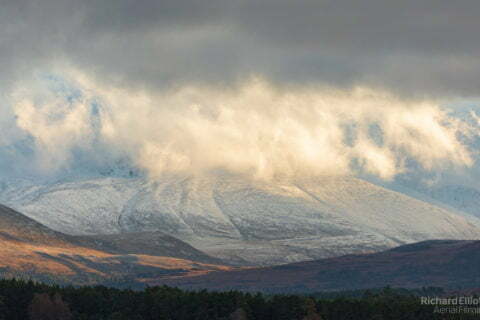 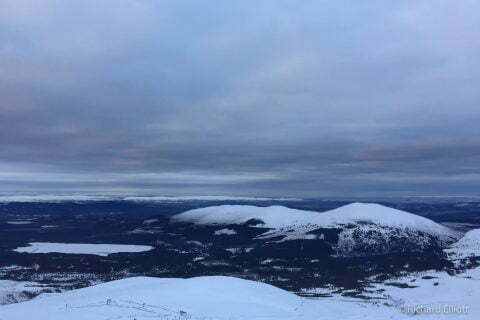 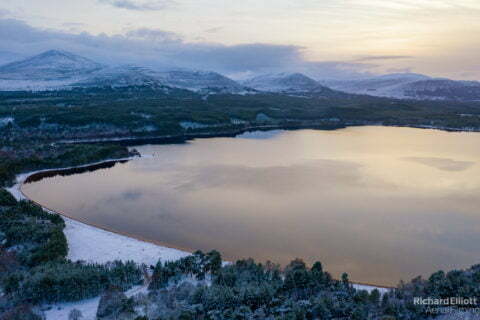 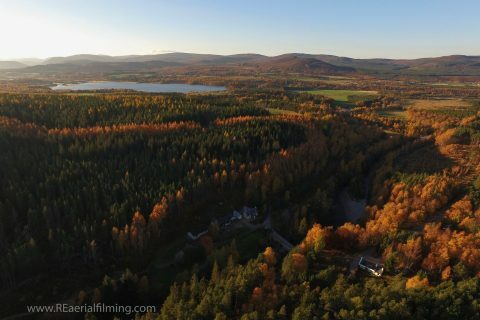 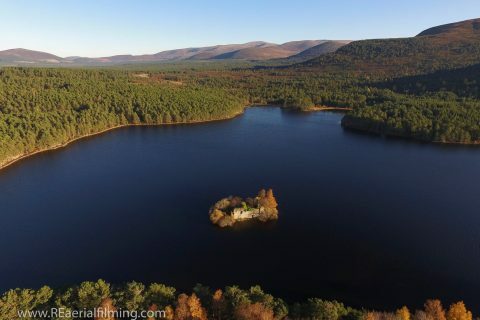 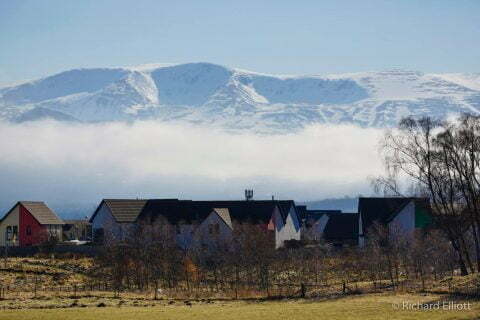 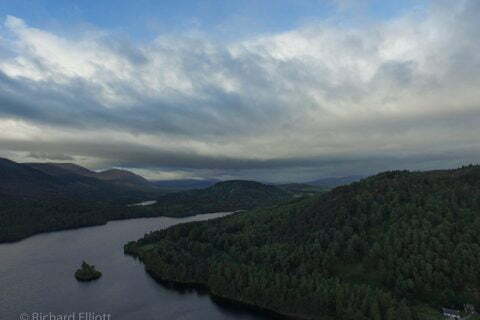 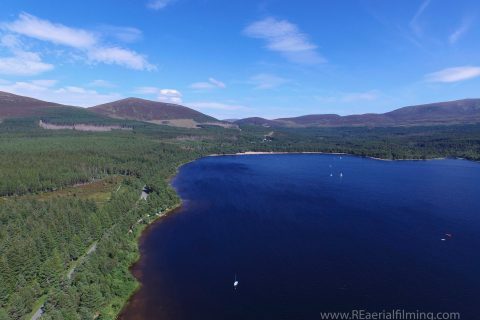 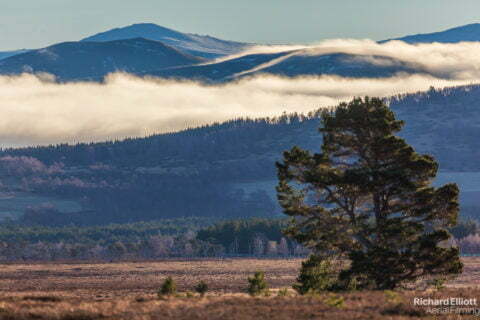 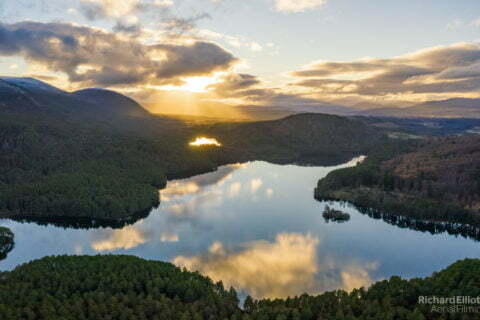 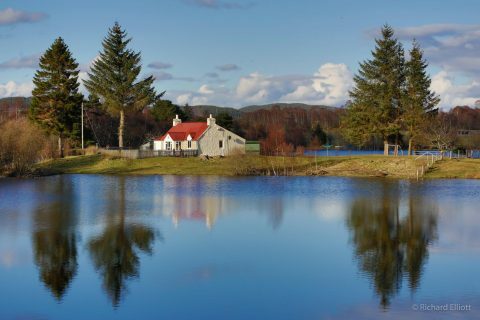 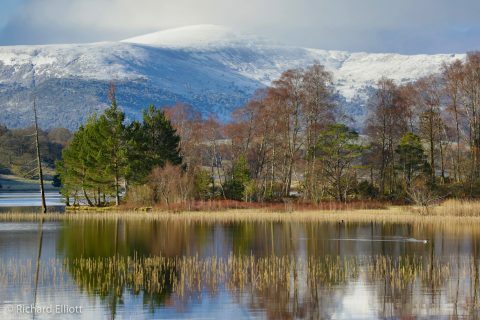 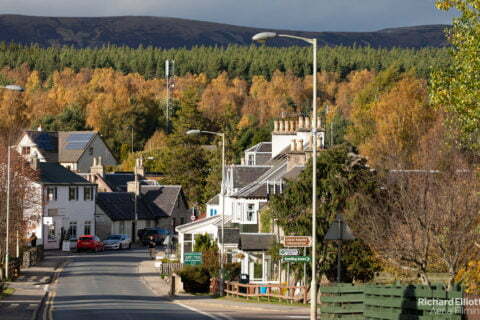 Aviemore. 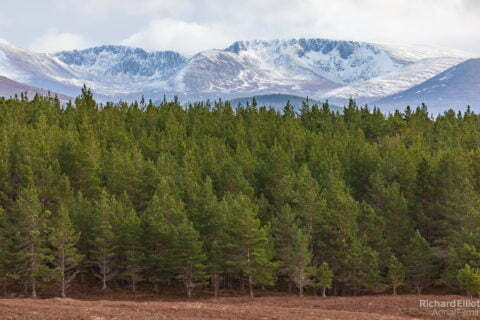 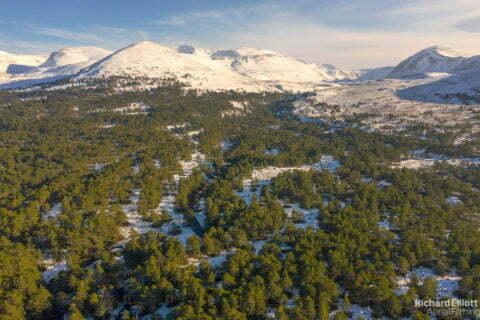 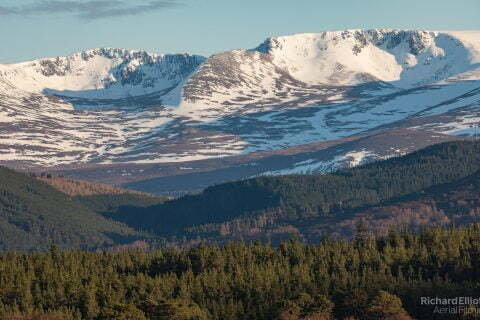 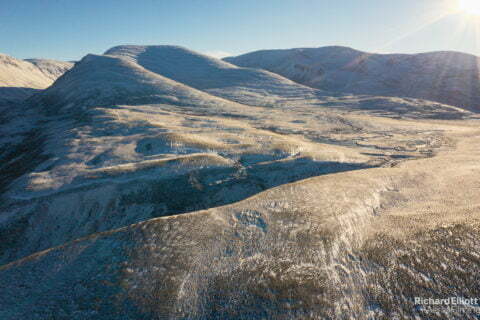 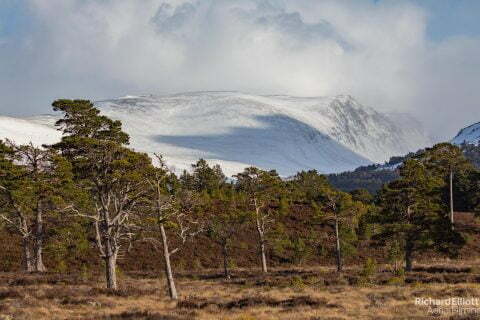 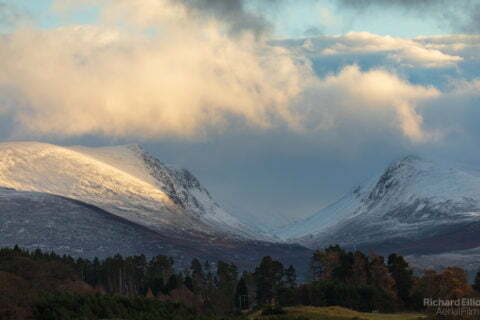 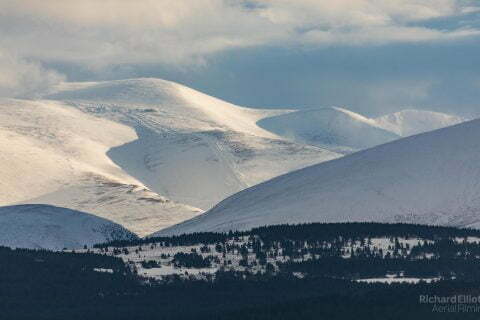 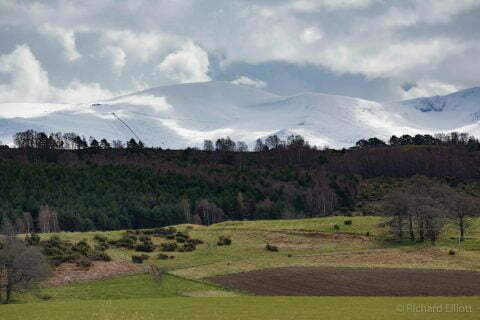 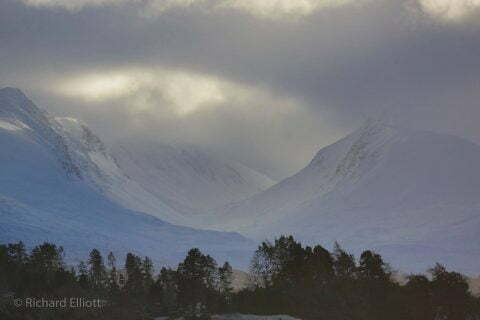 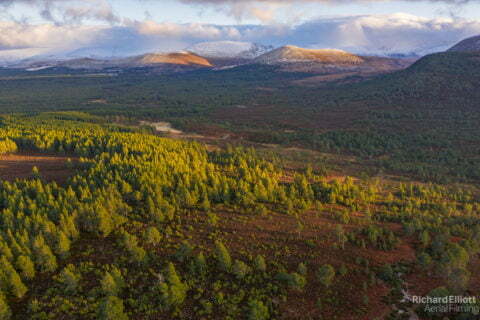 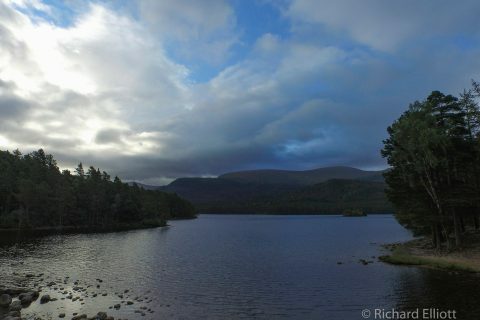 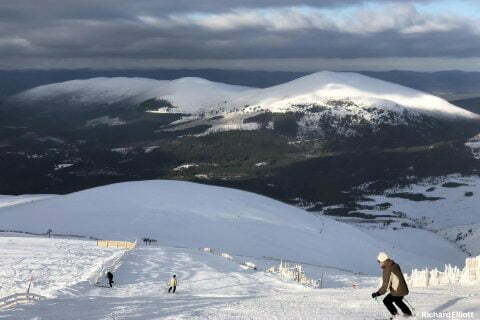 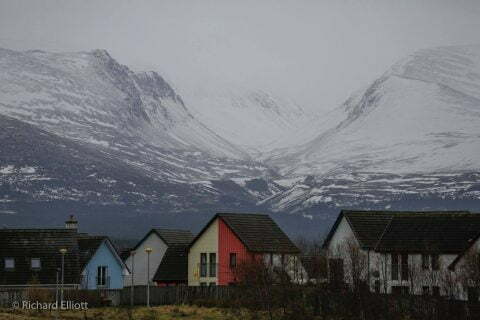 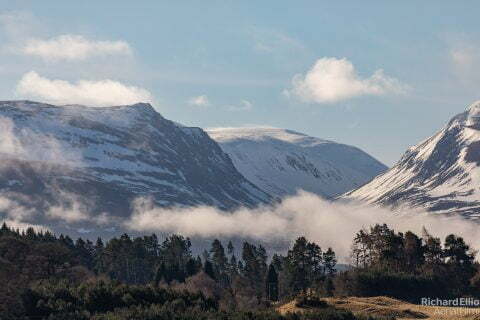 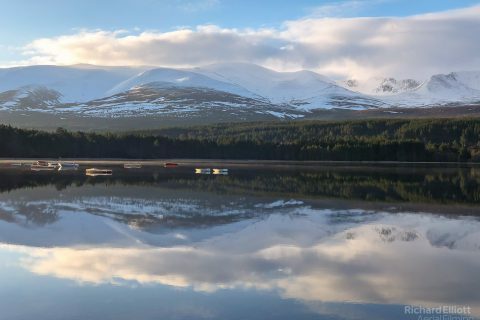 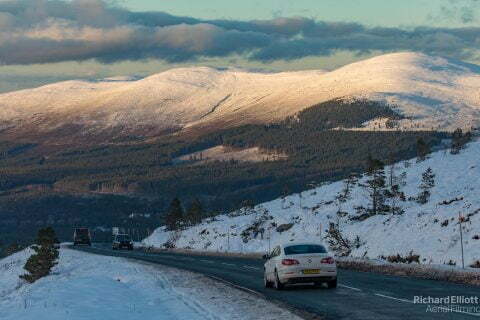 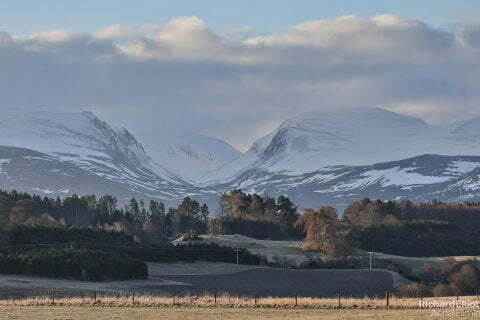 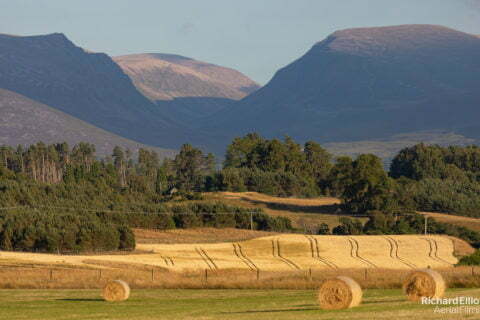 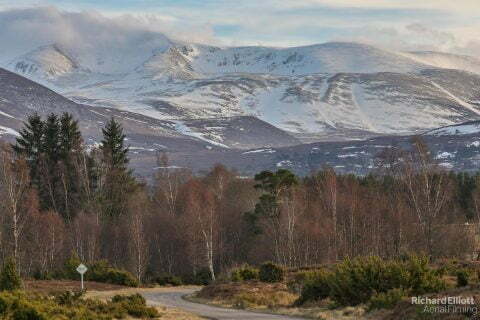 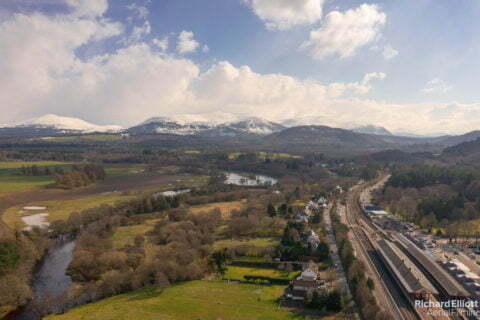 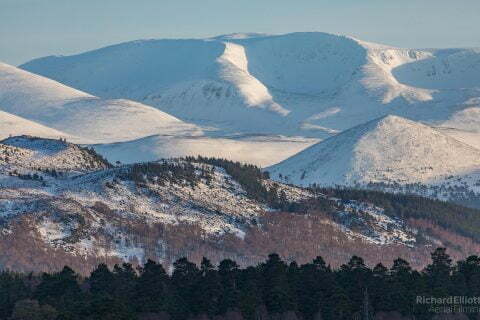 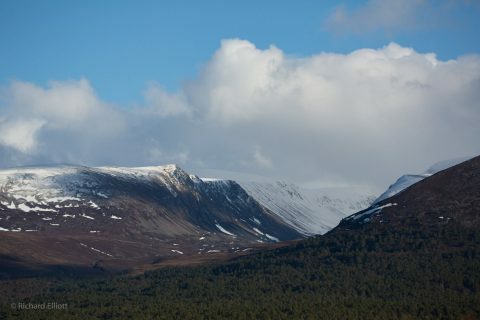 The Lairig Ghru mountain pass through the Cairngorms is in the background. 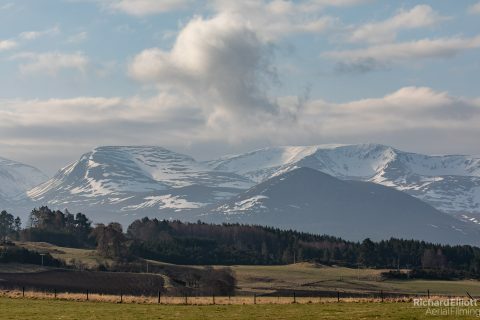 February 2016. 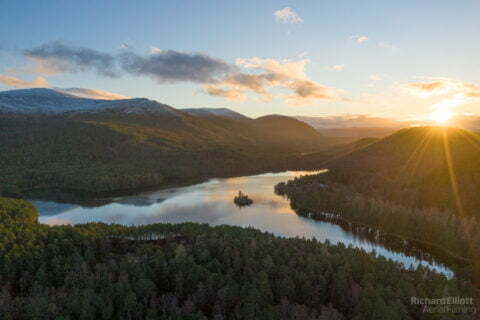 Sunset at Avie Lochan, April 2016. 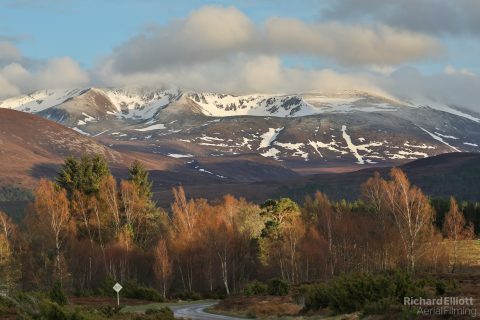 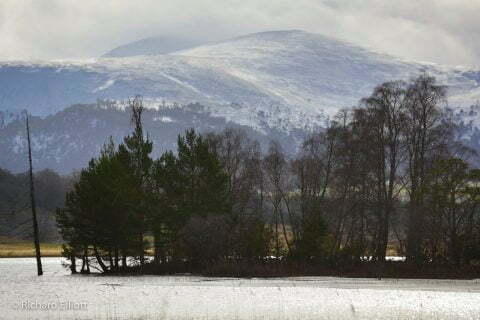 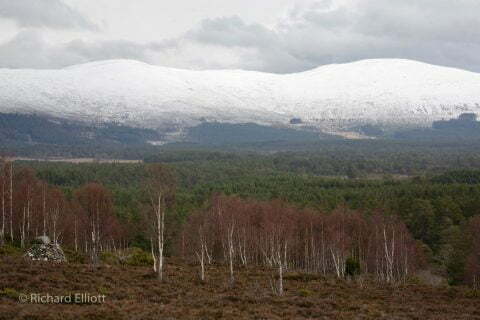 Northern entrance to the Lairig Ghru, viewed from Whitewell in Rothiemurchus Forest, April 2016.